The cables are telecommunication cables for tunnel application. 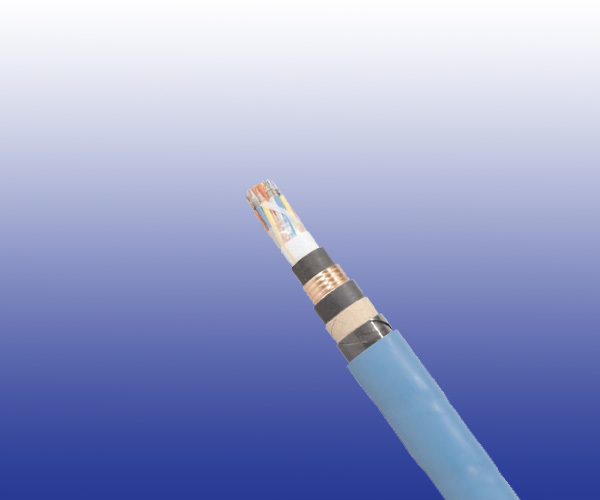 The cables are halogen free fi re resistant, inductive protected and armoured. Conductors Solid copper conductor, 0.5mm^2 nominal cross section area. Insulation Mica-tape + LSZH insulation. Cabling Element Four conductors are twisted to form a quad. Armour Two layer of steel tape.